Marvel Gear and Goods Crate from Loot Crate is a bi-monthly recurring subscription with 4-7 EXCLUSIVE items in each crate. The themes are based on Marvel’s greatest characters! We are going to look at the crate from March 2017 which is based off the character, Wolverine. 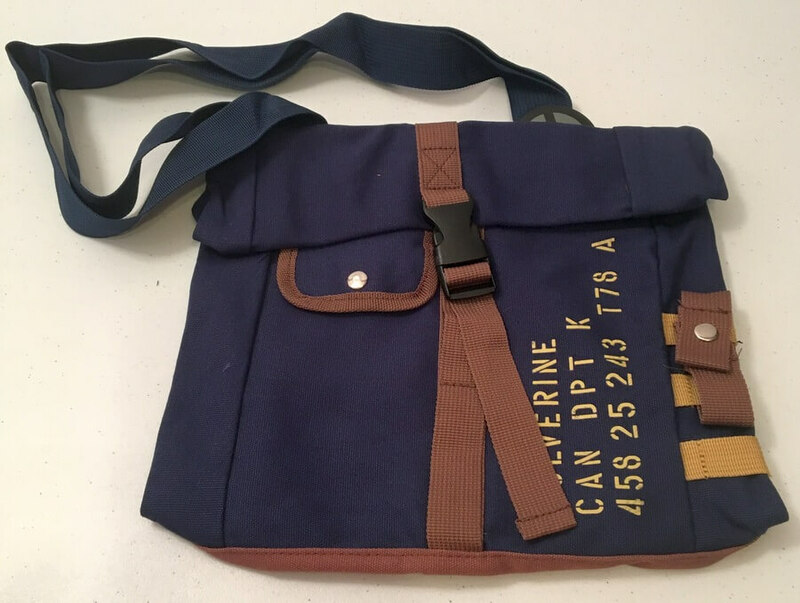 This Wolverine canvas go-bag is nice if you need a small bag for traveling or just everyday “stuff.” I really like the color scheme and it is overall a nice bag. 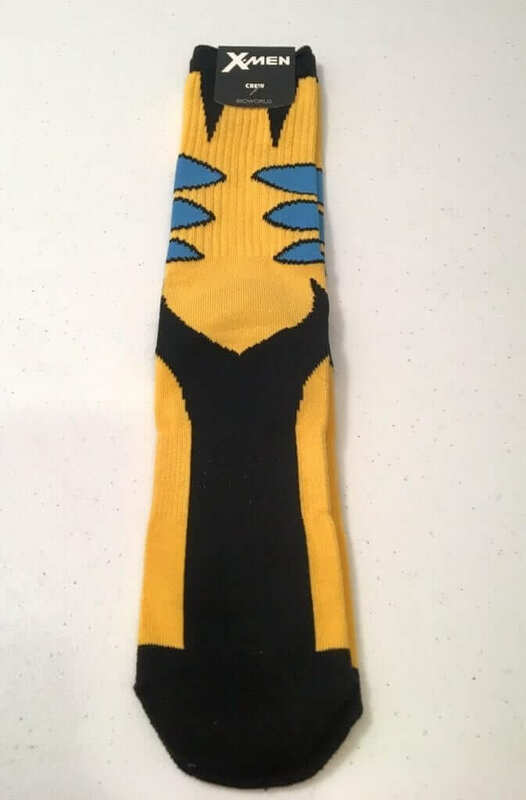 You can pack these Wolverine socks in your go-bag too! You just can’t have enough socks and these are even better because they feature Wolverine! 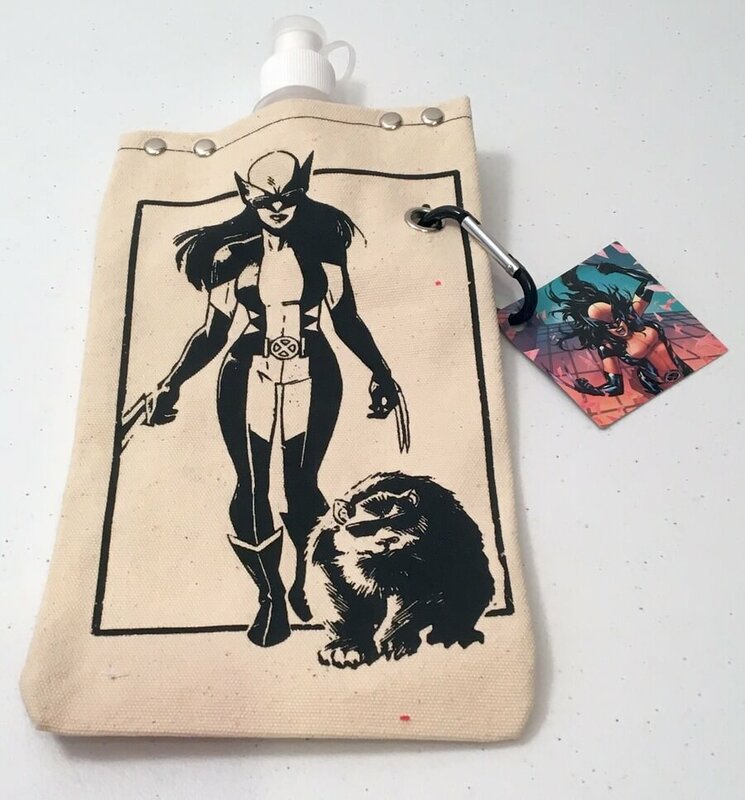 This Wolverine canvas water bottle features the “All-New Wolverine” who is also known as Subject X23 and “Jonathan the Unstoppable.” The art is by Cameron Stewart. 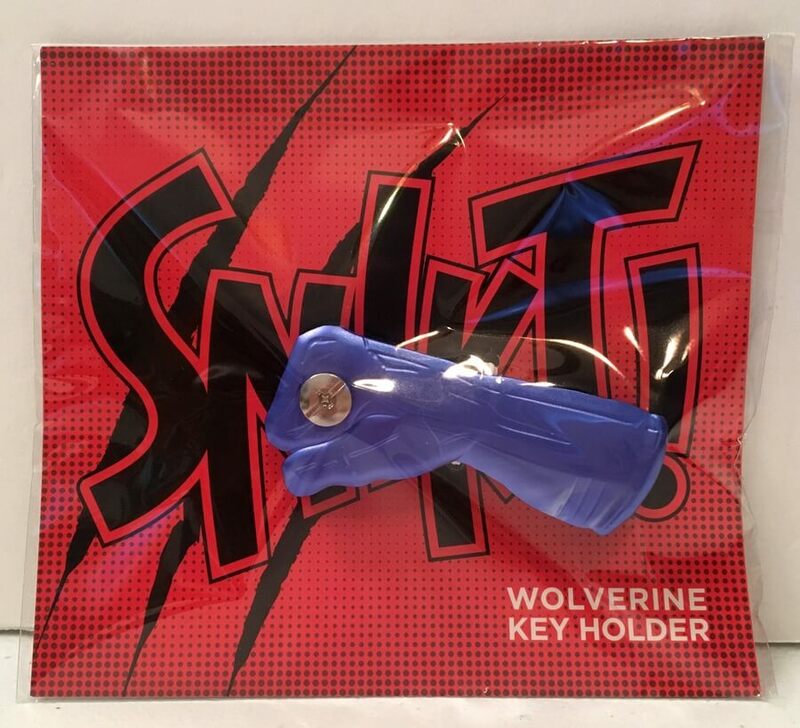 This Wolverine key holder is pretty cool. If you’re not familiar with this type of key holder, it holds more than one key and serves the same purpose as a key chain. And it’s just really cool! If you’re lost in the dark, this X-Force headlamp will come in handy. There is a pin in every crate and it should be no surprise who is featured in this crate. Wolverine, of course! 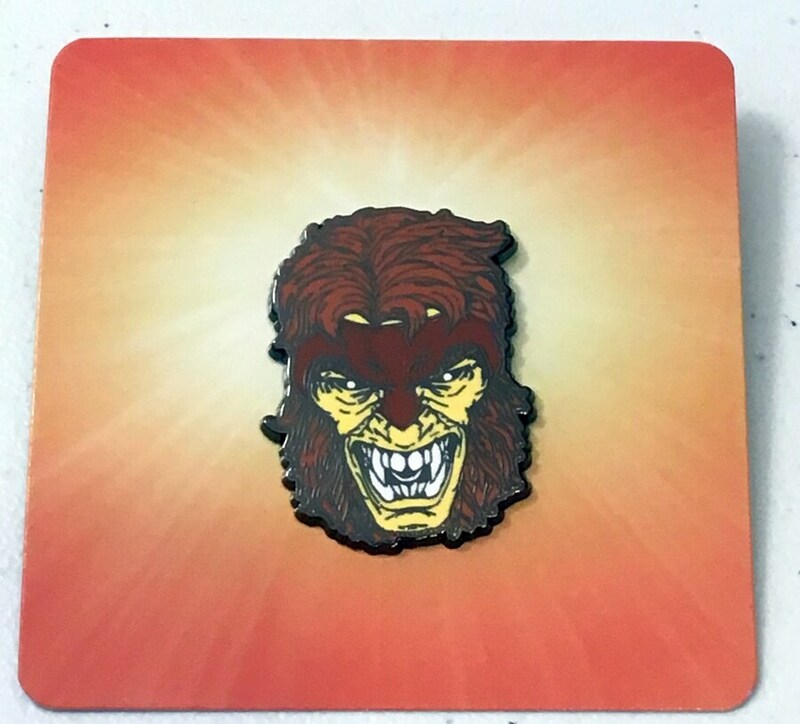 This is a pretty nice pin to add to your collection. So this is what came in the March Loot Crate Marvel Gear and Goods. 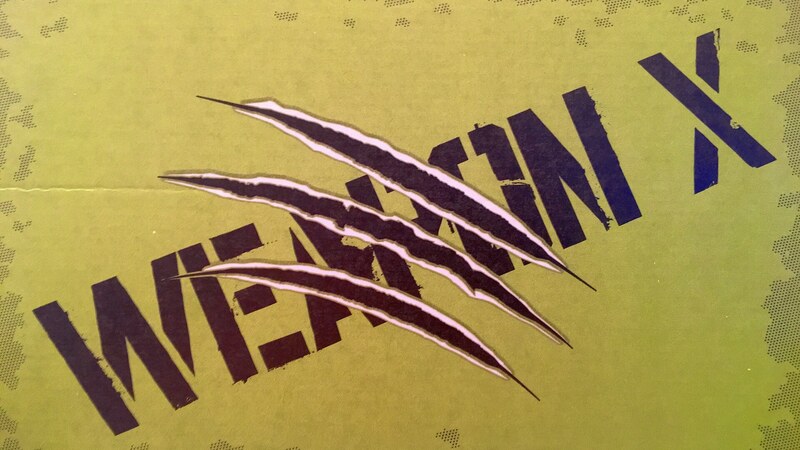 It was a great box of stuff for Wolverine fans. 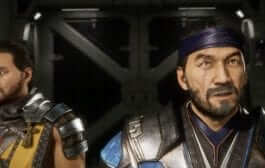 I like how this box features one character at a time. Are you subscribed yet? 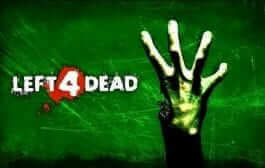 If not, what do you think? NEXT CRATE THEME IS SPIDER VERSE. Order by 7/15 at 9 pm PT. 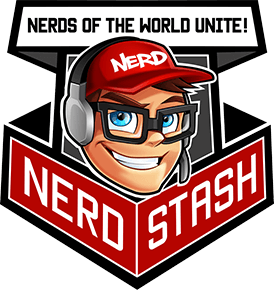 If you decide to order, remember to use our link and our code: NERDSTASH to receive $3.00 off.